May 6, 2015 By Eduardo C.L. Centros Legales “Los Abogados de Nuestra Comunidad. All Chicagoland and around. May 5, 2015 By Eduardo C.L. Thank you all our customers because thanks tho them we are one of the more successful firms on Chicagoland. May 4, 2015 By Eduardo C.L. 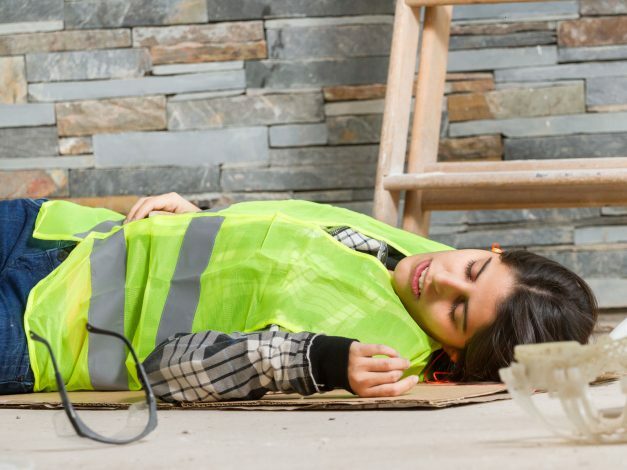 Injuries at work can occur from a single accident or they can be the result of a repetitive case. 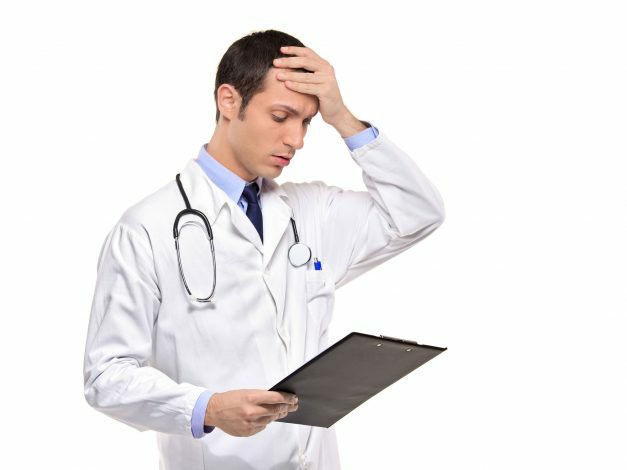 In either case, our experience attorneys will work hard to ensure that you are compensated to the maximum level available for your pain & suffering, as well as enough to cover the appropriate medical care. April 29, 2015 By Eduardo C.L. 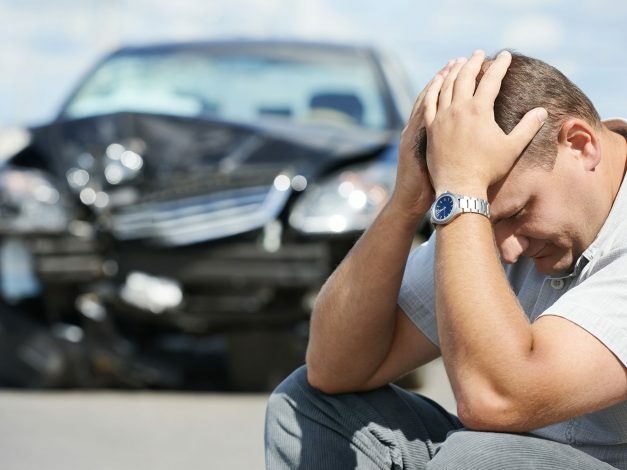 If you or a member of your family has been hurt in an auto accident call our law office right away. 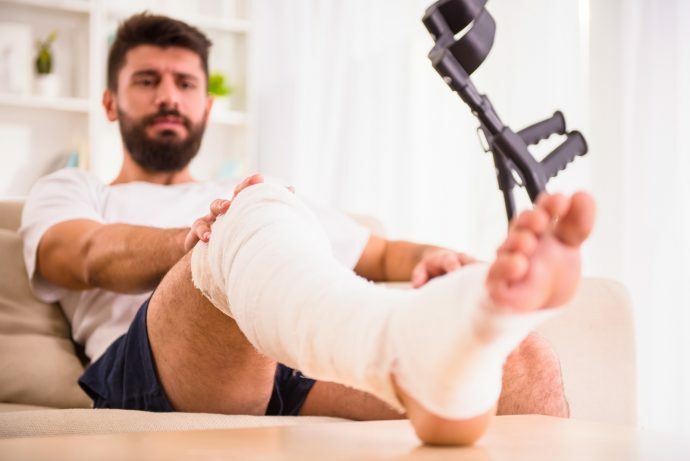 Time is of the essence and our attorneys are ready to step in and represent you or your loved ones when you’ve been injured in car accident due to the negligence of someone else. 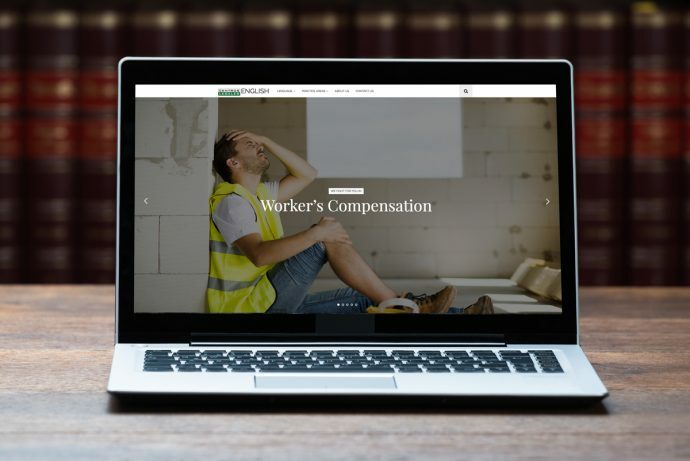 The Law Offices of Frank J. Olavarria have years of experience in receiving judgements in favor of persons injured or killed due to the negligence of others. As a previous state’s attorney, Mr. Olavarria has seen criminal cases from both the side of the state and the side of the defense attorney. 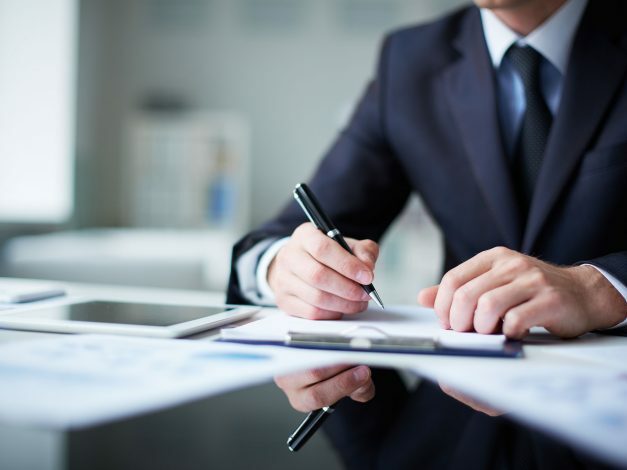 With over eighteen years of experience, Mr. Olavarria will vigorously defend your case.